His Holiness Pope Francis has appointed Fr. Fintan Monahan (a priest of the Archdiocese of Tuam), as Bishop of Killaloe. The appointment was announced at 11.00am on 29 July 2016 at a press conference held in the Ennis Parish Pastoral Centre. Fr. Fintan Monahan was born in Tullamore, Co Offaly, on 23 January 1967. His parents are Tom and Peg Monahan and he has one brother, Seán, and one sister, Caitríona, who is married to Dominic. From 1980-1996 the family lived in Carraroe, Co Galway where his father was principal teacher at Scoil Chuimsitheach Chiaráin, An Cheathrú Rua. In 1996 the family moved to Castlegar, Galway City, the native home of his mother. Fintam was ordained to the priesthood was in Séipéal Mhic Dara, An Cheathrú Rua on 16 June 1991 by Archbishop Joseph Cassidy. While studying for the H.Dip. in Education in Galway he was curate in An Tulach, Baile na hAbhann, Conamara from 1992-1993. From 1993-2006 he taught Science, Irish and Religion at the diocesan college, Saint Jarlath’s College in Tuam, along with coaching basketball and hurling. In 2006 Archbishop Michael Neary appointed him chaplain to Saint Jarlath’s College and diocesan secretary. During that time he also worked in the area of communications, vocations promotion and served as editor of the Tuam Diocesan Magazine, New Dawn. In recent years he joined the Communications Council of the Irish Episcopal Conference. Bishop-elect Monahan is an Irish speaker and enjoys the outdoor life, hill walking, jogging, cycling, swimming and gardening. 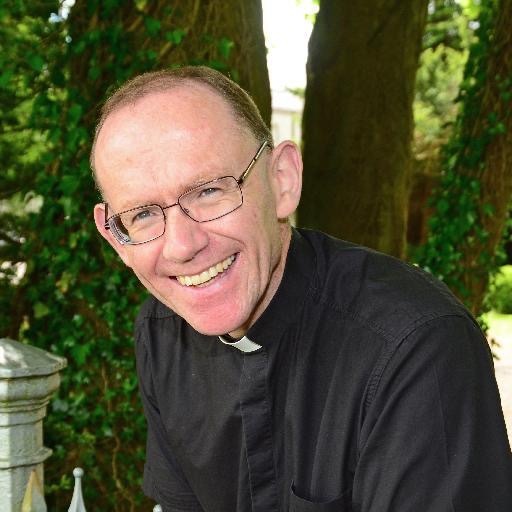 The Administrator of the Diocese Killaloe, Fr Des Hillery had made a series of appointments in the Diocese. They come into effect on Monday 1 August 2016. We wish everyone who is beginning a new stage in their ministry and the people with whom they will work, every happiness and blessing.